Want to be hired by Brenda? 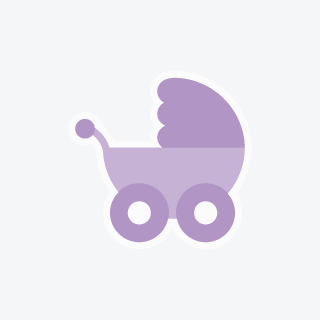 Hello - my husband and I are seeking an experienced, caring and committed nanny for our only son, who will be turning 1 year old on January 8, 2013. I am returning to work full time in January of 2013 and we are looking for a full time, live out nanny starting in December of 2012. Please apply if interested! Looking for part time nanny to care for our two children in Marda Loop area of Calgary! Full-time Nanny Needed for Fun Family!